So, with the hiatus on all the shows normally covered, Kim, Scot & Stew decided to do something a bit different. 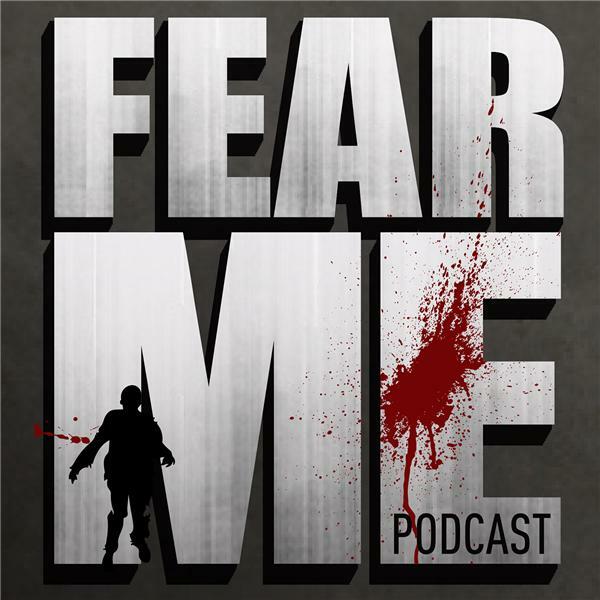 Each of us picked a horror movie that we would all watch and and discuss in this here podcast. Kim chose Train to Busan, a Korean film released last year about, hey guess what, a zombie apocalypse. Scot chose Quarantine, released in 2008 about a reporter shadowing firefighters and getting held in an apartment building by the CDC because of an outbreak. Finally Stewart chose Hostel, about 3 guys traveling to a Slovak city to meet women, but then they get kidnapped for an underground torture ring. How nice. We did have a lot of fun on this assignment and we hope you enjoy. 2 weeks until FearTWD is back, so hopefully everyone is getting excited. AMC has scheduled FearTWD and Preacher back to back when Preacher returns. We hope to cover both, so please join us for those. Let us know your thoughts on the upcoming FearTWD or anything else you want to share. As always, Thanks!! !